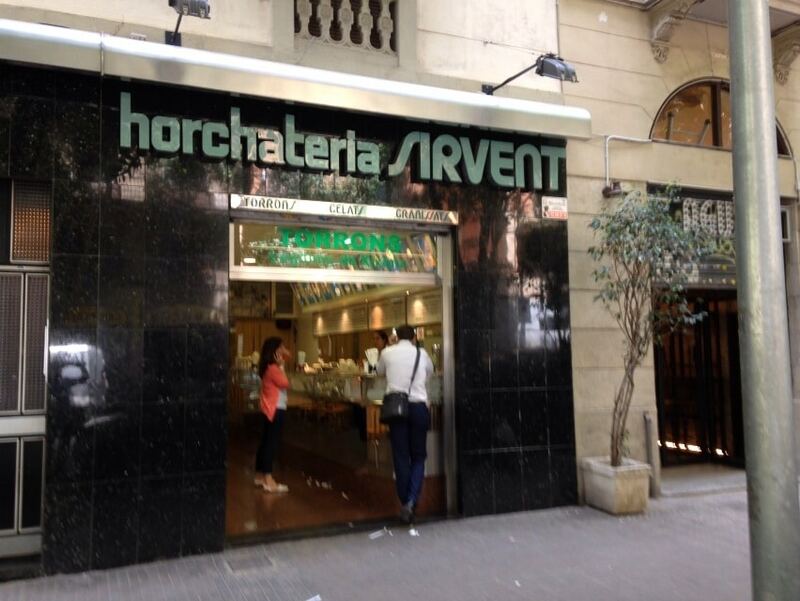 Welcome back to web portal horchaterías one of the most prestigious Barcelona: Horchateria Sirvent. And today, in our series of recipes, we are going to explain the horchata flan recipe. Yes, it is likely that in other articles recipes ice cream or horchata, or foods that are good for summer times, I inquire of the feasibility of developing these recipes and therefore ingest the processed food, as it still does the summer heat, which is the one that is tied to these products. 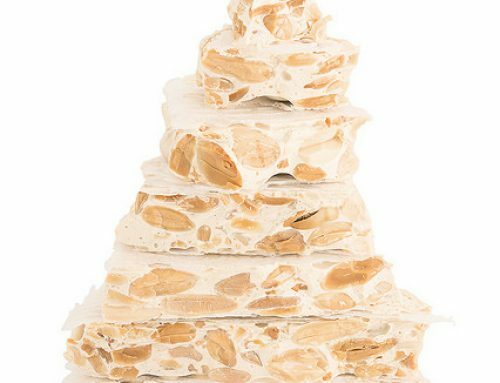 is why, with recipes like today, or the cake of groundnuts, try to introduce the horchata, a fully related drink with the summer time and warmth in other seasons, or rather, we want to introduce the option of taking the properties of the horchata at any time of year, do little heat. Those who follow a lifestyle unhealthy coincidiréis with us, in that often the most difficult task is not to fall into temptations of the prohibitions we have assigned. These temptations increase especially during mid-morning or afternoon snack. So a very good option is to leave us some sweet and appetizing foods prepared, not to succumb to the temptations thousands of healthy anything we can find in the fridge, in our kitchen, or in shopping centers that we can now sit during the day. 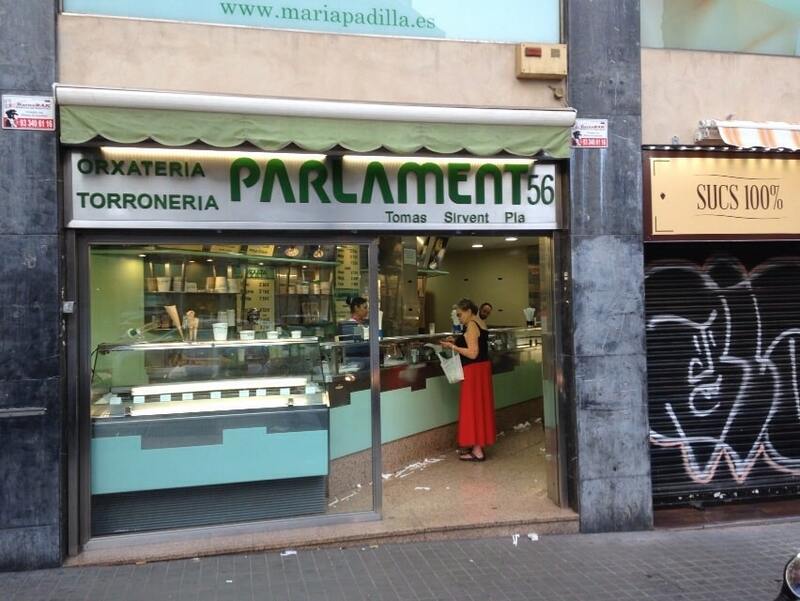 A very viable option is to gelatins or puddings, and today in Barcelona Sirvent will present a recipe for a flan, flan recipe specifically horchata. The choice of flan, is a very healthy and low calorie option, while they are very simple to prepare, and, on the other hand, are well preserved in the refrigerator for several days. 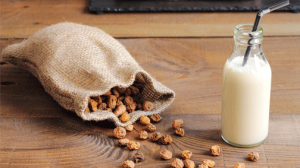 The horchata as you know by other articles in our website, is a vegetable drink made from tiger nuts tuber. The horchata is a very refreshing drink, prepared with water, sugar and processed groundnuts, on the other hand, the ingredients that enhance flavor, like cinnamon and grated rind of one or two lemons. Groundnuts are small tubers shaped knots coming from the roots of a plant. 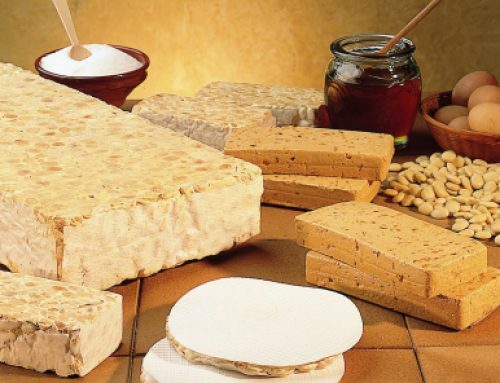 Anyway, if you do not find horchata or tiger nuts, to make it home and at the same time, follow the recipe that makes days published on the web portal Horchateria Sirvent de Barcelona. 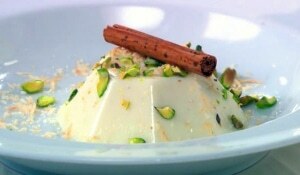 Having said all that, we will begin to explain the horchata flan recipe. And as always we began recipes, citing all the ingredients that we have to make a rich flan horchata, and therefore eat all the properties of the horchata but differently, eating a flan. When we have all these ready well above our marble kitchen ingredients, we can begin to prepare flan horchata. First, hidrataremos gelatin sheets in a saucepan full of water. After about five minutes, you change the water bucket, two fingers of fresh, clean water, and take the microwave for about 15 seconds. After hydrating the gelatin sheets, add in the same pan all horchata. There horchata grind together with the mixture of water and gelatin. Of followed, we will add liquid sweetener and mix again. Of followed this step, in a separate container pour all graham crackers and grind with their own hands or any utensil. When we have well dissolved, we add peanut butter, cocoa powder and a couple of tablespoons of our horchata gelatin we had reserved. Once we have well blended, pour it in the bottom of silicone molds, and will put it in the freezer for a few minutes. After the timeout in the freezer, the molds will draw very carefully, and fill horchata. Depending on the size of the molds we can go two, three, four o until custards per mold. 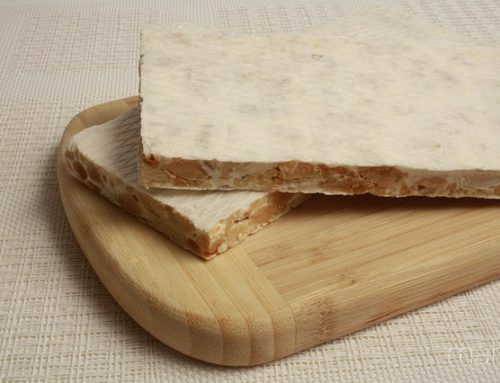 When we have finished all the remaining horchata pour into the molds, molds take to the fridge, and we there for about 3 or 4 hours, thereby completely gelatin curdle. After that time, we unmold the flan and it will be well ready to be eaten. Having reached the end of the recipe, now just need you to try to make this great recipe for flan horchata, and enjoy the properties that have the horchata. 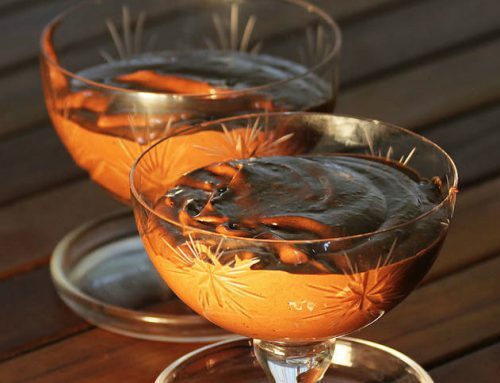 To end all, just want to ask you if you make this recipe, you should do a few shots at the end result, and we would do compartáis using our social networks ( Twitter or Facebook ), and thus, sharing your great result flan horchata, you will encourage more people to try this wonderful and tasty horchata flan recipe.